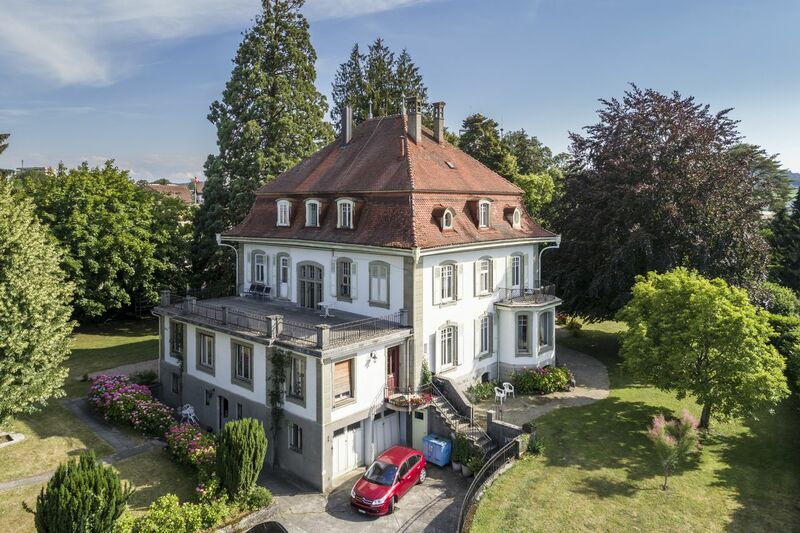 This magnificent mansion lies at the centre of Estavayer-le-Lac, reputed for its lakeside location and wide range of activities. 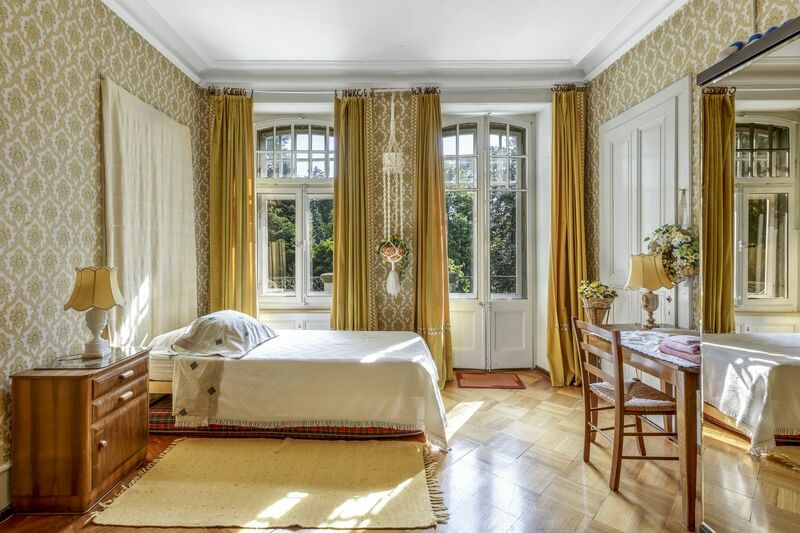 It offers a stunning setting steeped in history. 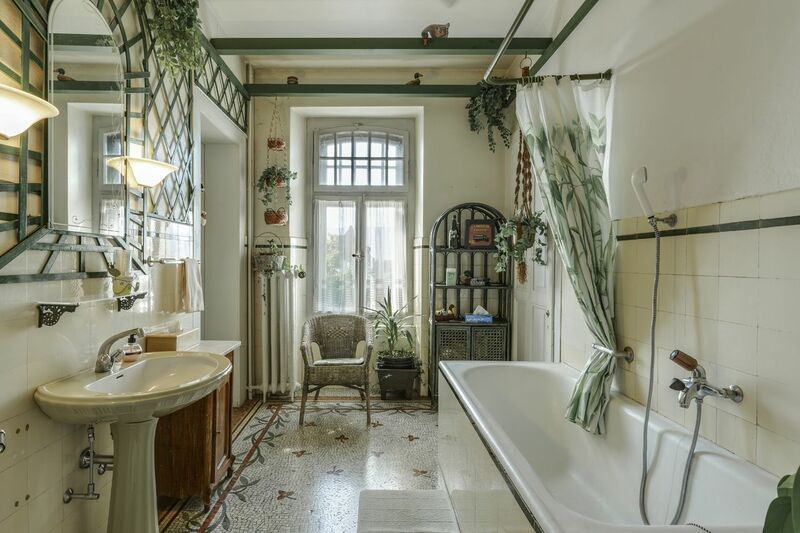 Built in 1912, this unique property is very spacious and features a living area of about 450 m² split over five levels. 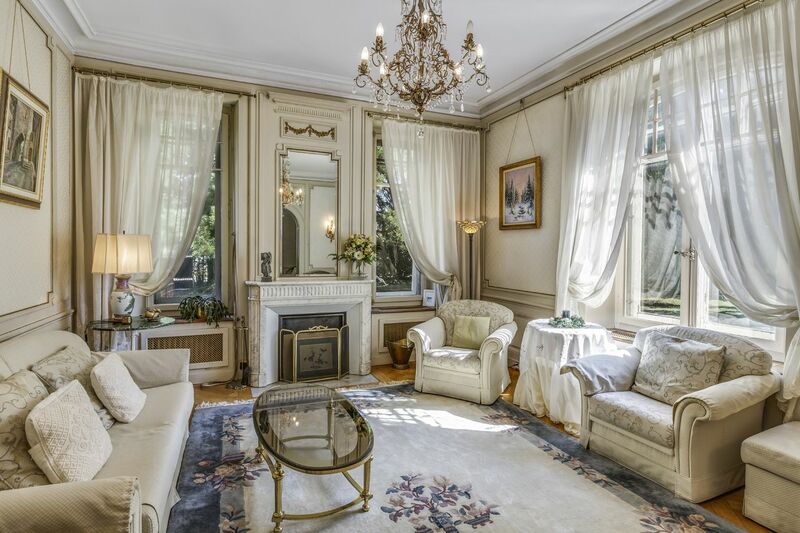 Situated amid extensive grounds lined with centuries-old trees (including a giant sequoia) and featuring large private paths bordered by magnificent hydrangeas, this charming mansion will be appreciated by fans of beautiful stone masonry. 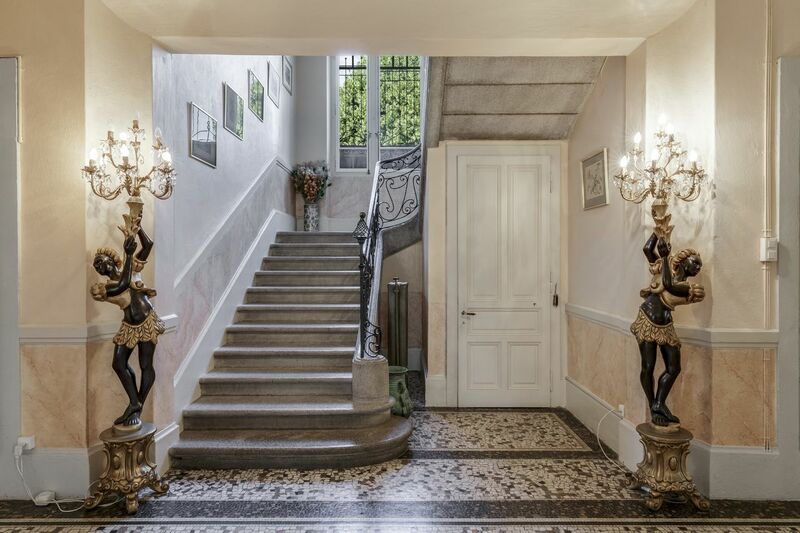 The property also offers a marble mosaic floor in the entrance hall and a large central staircase. The top floor features a convertible loft space that can be fitted as desired. 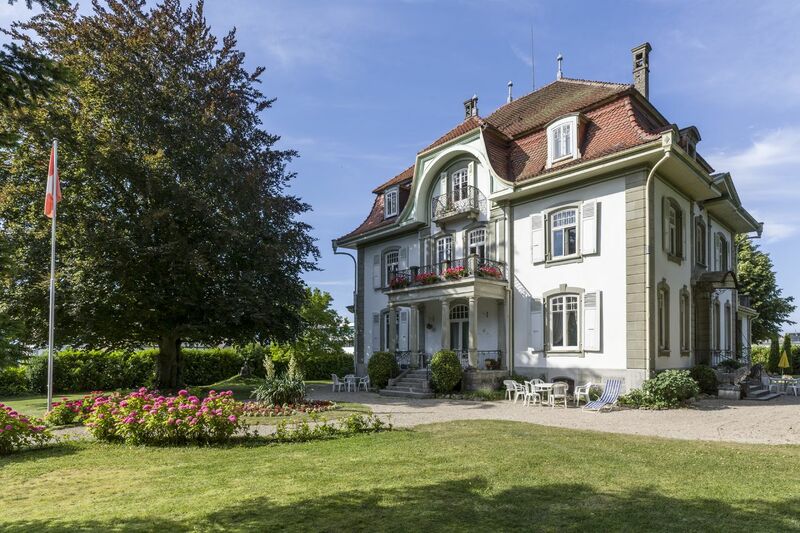 The exterior includes a terrace overlooking the private grounds, a large parking area with space for five cars and two garages. 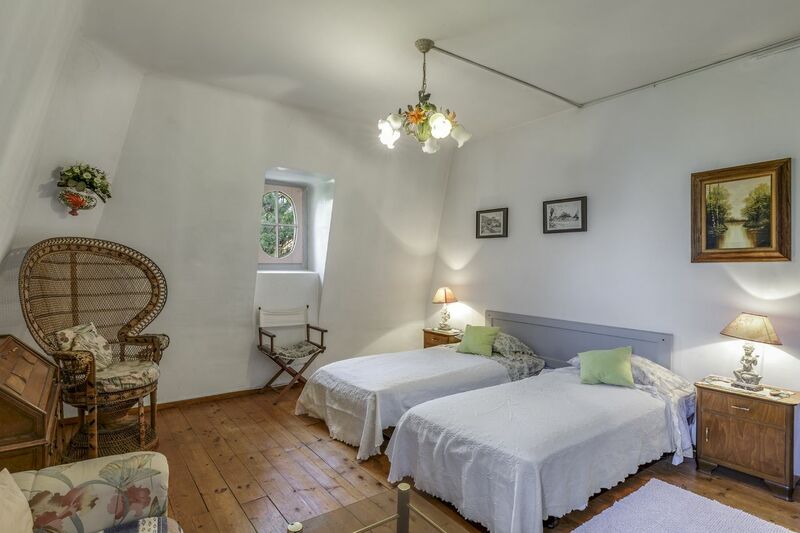 The local area draws a lot of tourism, meaning you can earn a supplementary income by running the property as a B&B. The house has served as the backdrop for several films and inspired the setting of a novel. 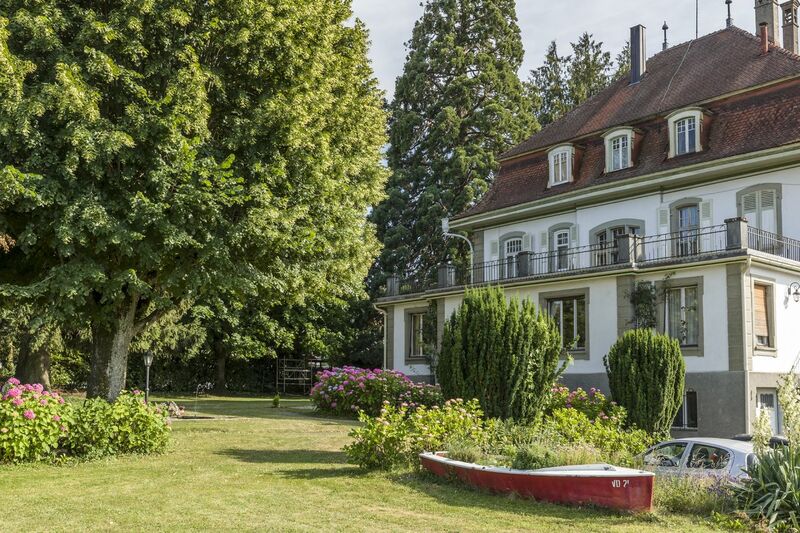 It famously featured as the Blanc house in the series Lüthi und Blanc. It has also hosted several important cultural events. 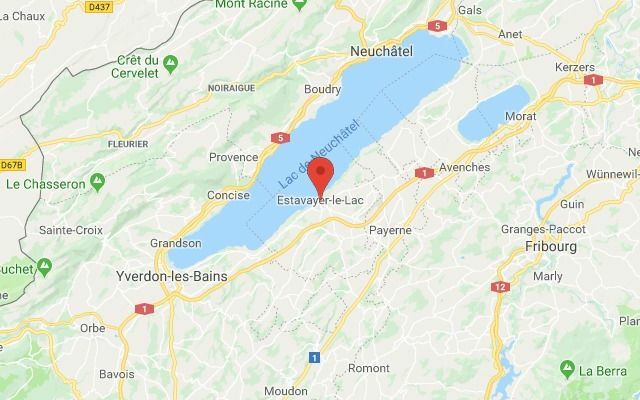 Situated at the heart of Estavayer-le-Lac, this property enjoys a prime location just a short walk from the railway station, bus stops, shops, nurseries, primary and secondary schools, and the lake. This municipality is reputed for its magnificent lakeside, which hosts a variety of events such as the Estivale Open Air music festival.